A new seed bank, Mbeguchoice, developed jointly by the Kenya Agricultural and Livestock Research Organization (Kalro), the Kenya Plant Health Inspectorate Service (Kephis), seed companies and Agri Experience, with support from Kenya Markets Trust, allows farmers and local seed sellers to access a list of suitable seed varieties for specific weather conditions and soils for their areas. The main priority for agriculture in for Africa is food security which can be accomplished by increasing yield and resilience of crops. 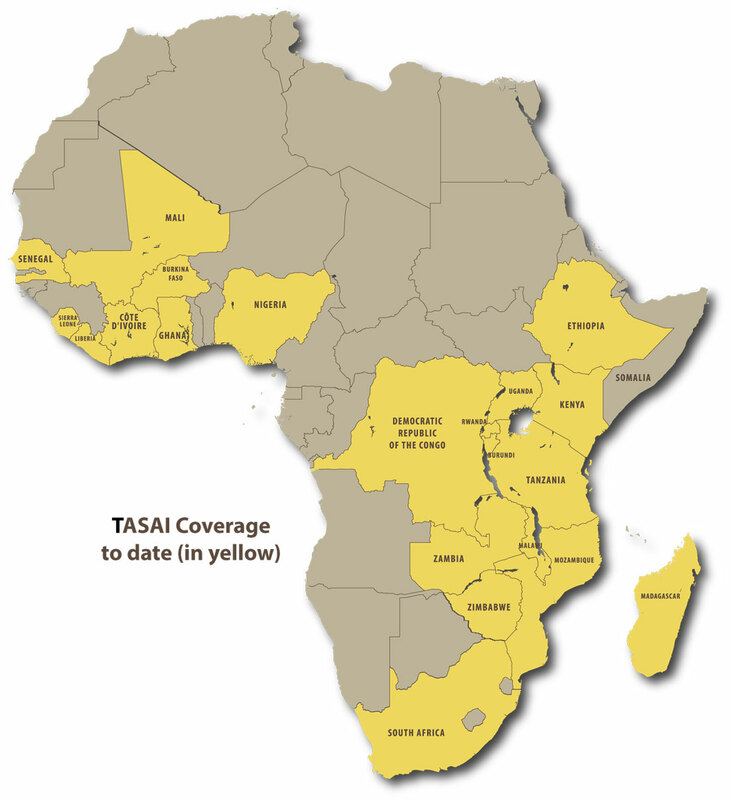 TASAI is meant to serve as a tool for policy makers and advocates to identify bottlenecks in the seed sector that is limiting the development and distribution of seeds to smallholder farmers. 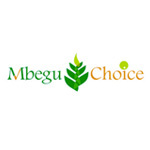 Mbeguchoice is a compliment to this index by allowing farmers access to further information on the best seeds to be used for their specific needs. This information will allow farmers to increase their yields and effectively and efficiently utilize new technology.